Do the grey dank buildings outside depress you? Yeah, and that cold, annoying, spattering rain can’t improve the mood either. Luckily, we’ve got the recipe to cheer you up! How about you brew a cup of good tea, sit back on a comfy sofa, and enjoy the top September articles from most popular e-Commerce blogs? Wouldn’t that banish your autumn melancholy, at least a bit? If so, dig in! The amount of online business tips on the web is overwhelming. Look at any e-Commerce blog and you’ll probably find dozens of insightful recommendations right on the first page, in forms of bullet points, tables and infographics. But, besides sounding good, do they work in reality? Well, in this case, for sure. 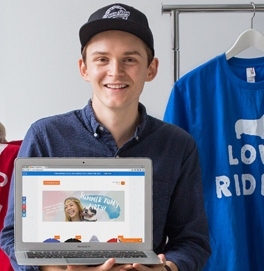 Following article describes a fascinating path of a young online entrepreneur. So take a look and see how a successful business launch looks like from the inside! Due to the fierce market competition criterias for an ideal shopping cart change constantly. 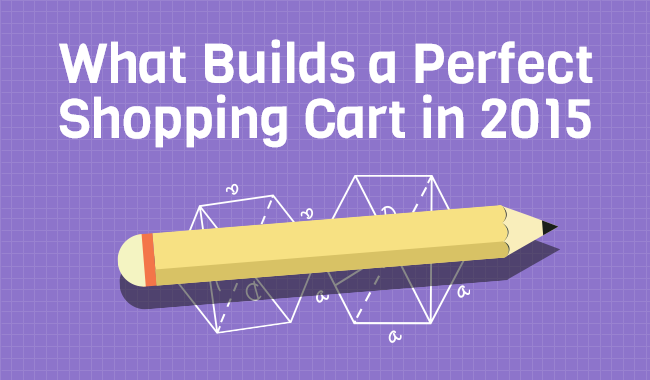 Every new platform version brings more advanced and revolutionary features, which raises the quality bar higher and higher, making customers' demands go sky-high.Thus, what is expected from an ideal eCommerce solution right now, in 2015? Check this article to keep up. 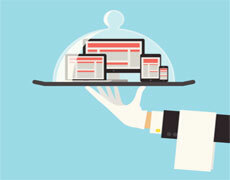 As obsessed as everyone is about mobile commerce, a rare person focuses much on mobile customer service usability. Rather, store owners put all their effort into store’s “responsiveness” and cool mobile outlook. Such aspect is, no doubt, important, but only part of the deal. But how to make a mobile store perfect in every respect? Read this article to find out. If I use the same product description on multiple sites is that duplicate content? Is there really value in deep keyword research? It takes so much time. How long should I wait to measure SEO results? How can I build authority if I can’t build links? Do meta keywords have SEO value? How to become successful? That’s right, find out what successful people are doing and copy it. This next article is a crib sheet that’ll help you do so. 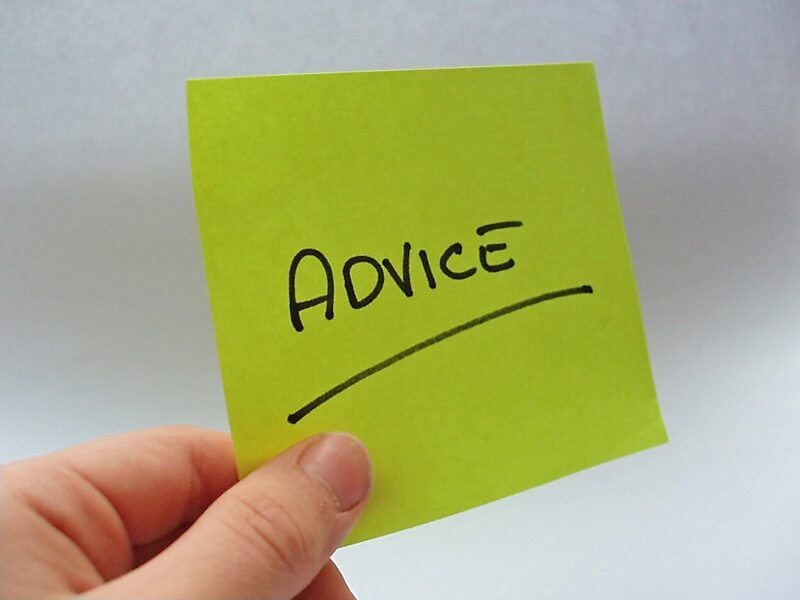 People at Shopify have asked 40 outstanding online businessmen to share their best e-Commerce tips. Thus, here you can take a few valuable lessons from people who really know what they’re talking about. 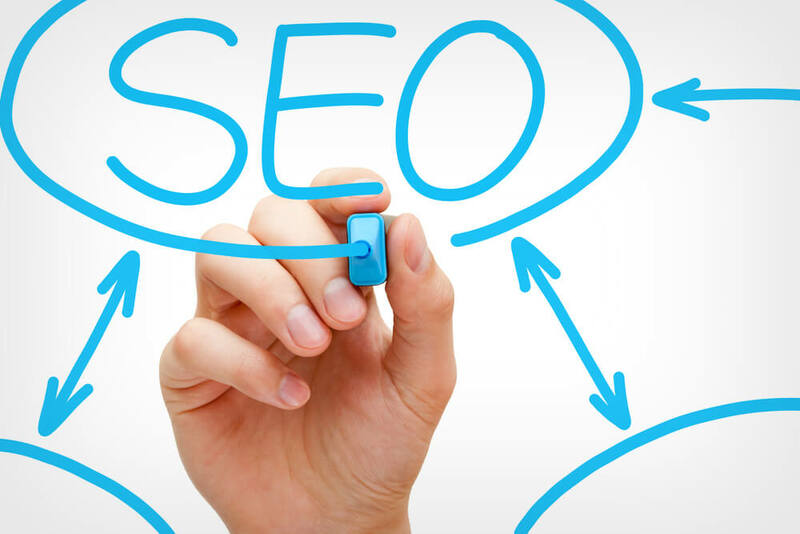 Nowadays, a great blog is considered an integral part of any prosperous online store. 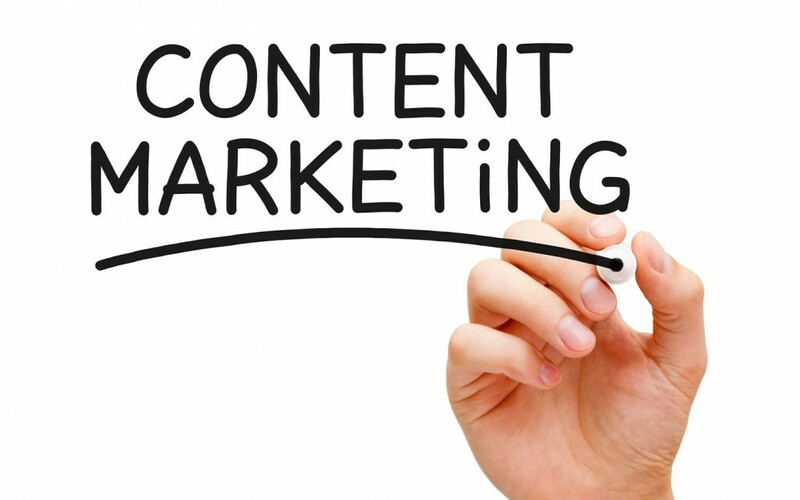 Nothing builds up a fan base better than catchy, useful content. But how to keep your blog fresh, and thematically relevant in October 2015? Well, Armando Roggio has a couple ideas on that. Not to bore you with too many articles, we’re also throwing a curious Cleverbridge infographic into our compilation. As always, this blog provides some unique tips on how to boost conversion rate by making store usability better. And, as always, we appreciate it. That’s it! 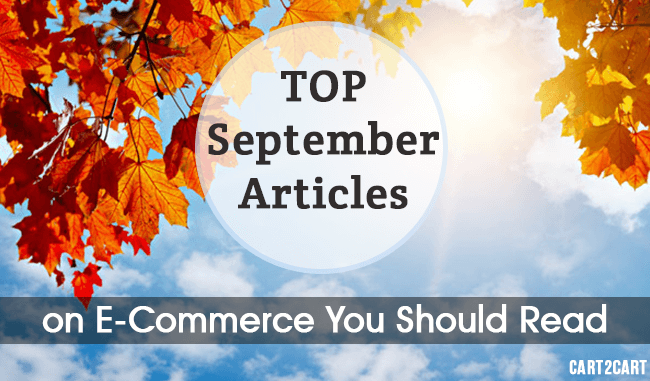 This has been a list of best e-Commerce articles of September. It’s in no way objective, since we picked our personal favorite blogs, but we’re almost certain that you’ll enjoy it also. Have a great Autumn!